Kansas City, in the Plains State of Missouri, is anything but plain. In 2015 alone, it scaled 25 national “best of” lists including Friendliest Cities in America, 20 Most Cultured Cities in America, and Best US Cities for Jobs. The largest city in the state, it’s a richly diverse, dynamic metropolis which profoundly impacted jazz and blues. Dubbed the City of Fountains, it’s replete with 200 fountains, bested only by Rome, Italy. Kansas City is also called the Paris of the Plains, a nod to its prohibition-era reputation as an equally sinful city. 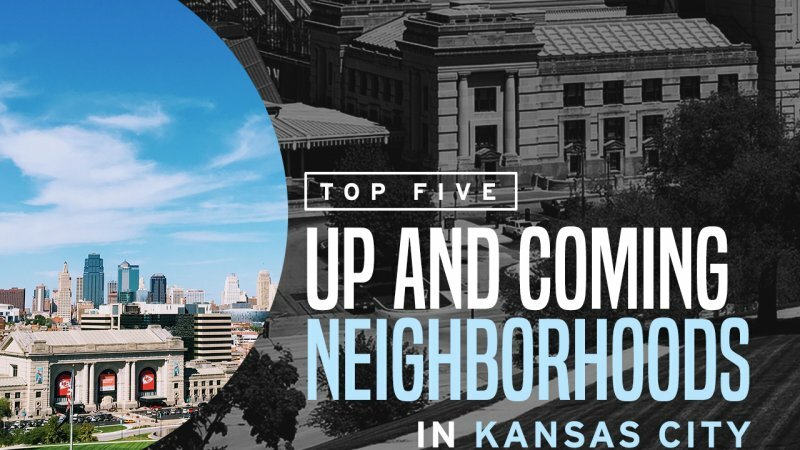 KC boasts numerous universities, museums, and professional football, baseball, soccer and rugby teams. Scarritt Renaissance is undergoing a rejuvenation that locals hope will position it as one of the city’s best places to live. An original Kansas City district, its antique architecture and vintage allure are painstakingly preserved. Scarritt Renaissance residents commune with nature in the adjacent hundred-acre park. Homes in this area are budget-friendly, with the average home running between $100K and $200K. Fixer uppers can be snagged for under $100K. If you’re seeking an up-and-coming yet family-friendly neighborhood in Kansas City, look no further than Parkville. Quiet, clean and inviting, it melds a pastoral ambiance with the urban vibe of nearby Kansas City. It has a colorful downtown replete with charming mom-and-pop shops. Housing some of the state’s best schools, it is also a safe area for your kids to play or walk to a friend’s house. If you’re looking for an ideal place to raise children, then Parkville might be the place for you. Approximately 15 miles northeast of Kansas City, Kearney is one of the fastest-growing cities in Missouri. Homebuyers can transform their fantasies into reality with large, brand-new construction single family homes on expansive lots. Nearby, there are a plethora of restaurants to temp your taste buds including Tex-Mex and Italian options. Enjoy some time in the great outdoors on the Mari Mac Golf Course at Jesse James (yes, that Jesse James) Park. Smithville is getting more and more attention thanks to its spectacular 7,200-acre Smithville Lake. It offers two beaches, more than 500 campsites, equestrian trails, golf courses, boat rentals, and walking and biking trails. Roomy houses with ample backyards set the perfect stage for family get-togethers, children’s parties or barbecues. Hearkening back to a simpler era of small-town warmth and wide-open spaces, Platte City’s population is a modest 4,729, and it’s growing slowly but surely. It features single-family homes bordered by generous yards. Many homes are beyond the city limits, with borders dipping into unincorporated Platte County. Platte City is favored for its good schools and a low crime rate. 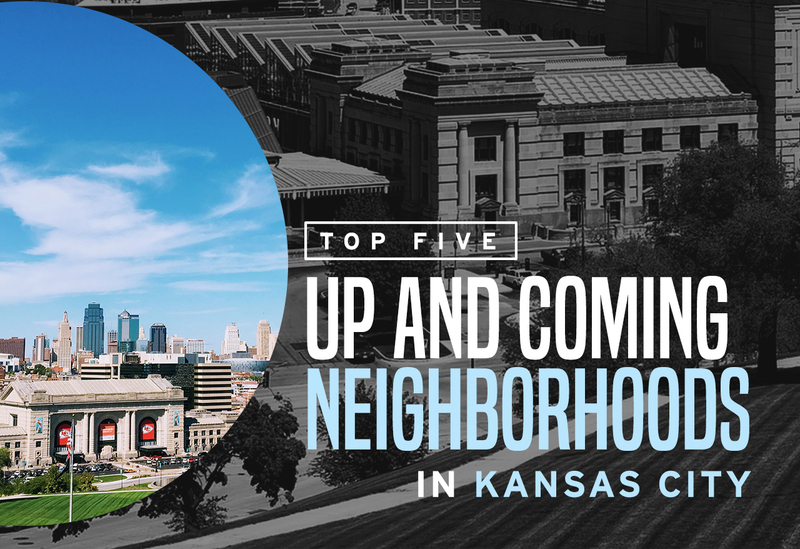 These five Kansas City, Missouri neighborhoods are promising up-and-comers. If you’re moving, they each have their own unique style, flair, and culture to spark your interest. You may even want to engage the services of a moving company Kansas City to get ready for your Kansas City adventure.